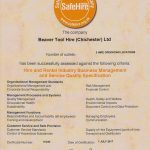 Towards the end of last year I was actually very pleased to hear that as from January 2018 all members of the HAE have to comply with the Safehire standard. After all isn’t that the point of belonging to the Hire Association of Europe? 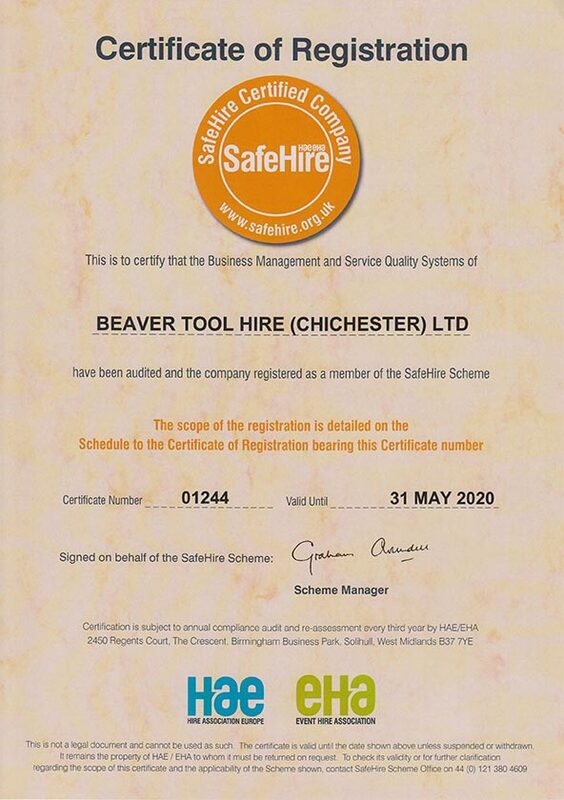 To prove that our health, safety and operational standards are at the highest possible industry levels. 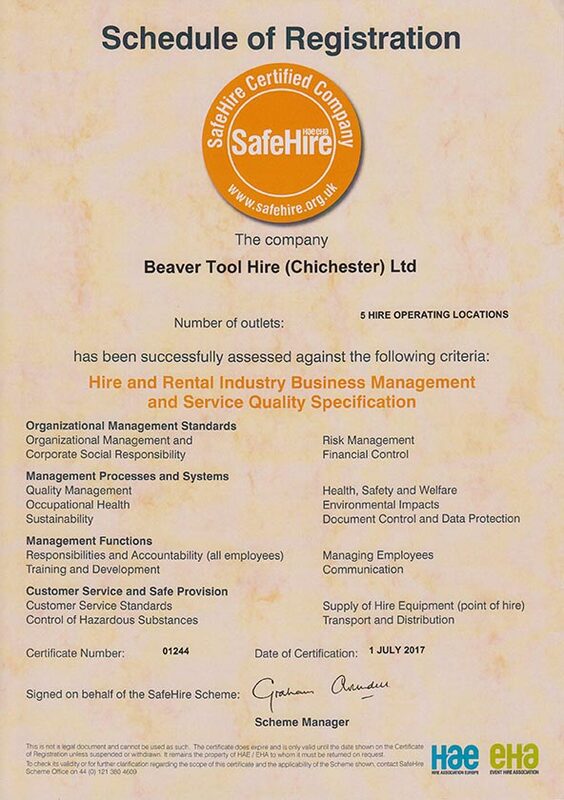 Therefore we made the decision to undergo the Safehire audit once again (Previously 2008) and we really wanted to get the whole company involved in the process, so we decided to have all our depots inspected instead of just the required three. The assessor Jim was very knowledgeable and thankfully really knows the industry, he was very thorough but very fair. He understands the problems and issues a hire company can face and he also understands that the cost factor has to be considered. After a tour of the depot we sat down and discussed all the administrative procedures including Training, Risk assessments, policies etc. 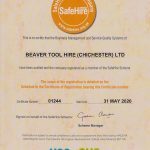 Next he moved on to the workshop where he inspected workshop tools first and then the hire fleet equipment covering a range of electrical, petrol, diesel and mechanical. The last check was the live contract draw in the shop. During the process Jim would chat with all the staff about the day to day running of the depot helping us all get a different prospective on our operation. It was great to get a fresh and independent view on our procedures; it helps us to keep up to date with the ever changing legislation within our industry. Most of all I was impressed with the attitude and enthusiasm of all the staff, the standard can’t be reached without them. A very worthwhile exercise, we shall endeavour to keep our standards at the highest possible level.